Chie Tsang LEE is a Malaysian composer who is greatly influenced by his cultural/educational background. 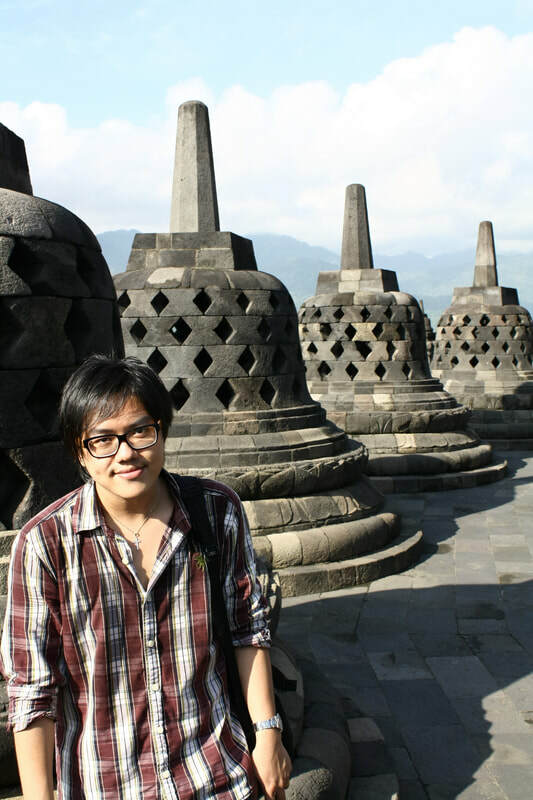 His current work is concerned with exploring and re-framing interdisciplinary perspectives related to hybrid oral traditions found in East Malaysia to provoke new possibilities for sounds, spaces and creativity in his compositional work. His music evokes the notion of energy as flowing movement and significant colour bringing together Asian performance aesthetics, western contemporary classical approaches as well as aspects of indigenous East-Malaysian (Kadazandusun) ritual forms. He started his formal musical education and composition training in SEGi College with Tan Chin Ho and completed his Bachelor of Music at the University of Western Australia under the supervision of Professor Roger Smalley, Yitzhak Yedid and Dr. Christopher Tonkin. In 2009, he received a full scholarship from Goethe Institute to participate at the ‘Darmstadt International Summer Course 2010’, receiving instruction from Brian Ferneyhough, Liza Lim, and Manos Tsangaris. Moreover, he was appointed as a full-time music tutor at the Universiti Malaysia Sabah (UMS), and in 2011, he received another privilege full scholarship from The Universiti Malaysia Sabah (UMS) and The Malaysian Ministry of Higher Education and completed his Master of Arts by research (with distinction) in 2012 at the Centre for Research in New Music (CeReNeM) in Huddersfield. Chie Tsang is currently a full-time student studying PhD in music composition under supervision by Professor Liza Lim and Professor Aaron Cassidy.